Lugano English is a new school in Via Berna 2, Lugano, just eight minutes walk from Piazza Riforma. Although a new school, its teachers are qualified and experienced. The director of Lugano English, Andrew Bone, has taught English for more than 20 years in Ticino, and before that in Italy and in Zurich. 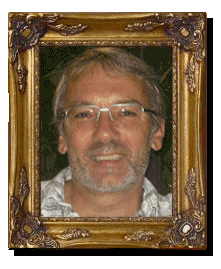 He is the director of Transalpine Technical Translations, a translation company founded in 1992, which supplies scientific, engineering and other technical documents to companies all over the world, in all European languages. 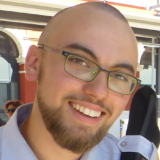 Andrew speaks English as his mother tongue (he is Australian/British), and is fluent in German and Italian, and has a good knowledge of French. 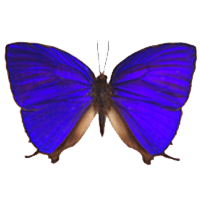 Andrew’s professional work when not teaching English is writing and translating scientific documents. He graduated in environmental science and management from the Imperial College of Science and Technology, London, in 2004. He has taught physics and environmental science at high school level for 7 years, including at TASIS, The American School in Switzerland, Montagnola, Ticino. He offers website services to companies and individuals, and is developing language and promotional plug-ins for WordPress platforms. 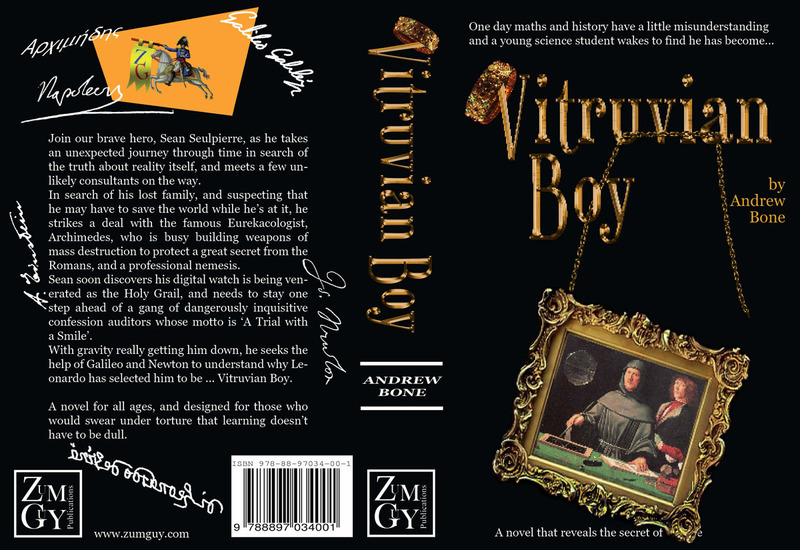 Vitruvian Boy, a novel that celebrates science. Copies of the book are available on Amazon, bookshops in Lugano, or directly from Lugano English. Names of individual referants in the above companies are available on request.